Trap shooting is a form of clay target shooting — it’s a game of movement, action, and split-second timing. Trap requires the accuracy and skill to repeatedly aim, fire, and break a 4.5” clay disk that is flying through the air at speeds of 40+ miles an hour and in a manner that simulates the flight path of a bird that is flying away from a hunter. Trap shooting is a great sport that the whole family can enjoy because there are no physical requirements. If you would like to try out the sport, the division has some loaner shotguns and there is always a division member ready and willing to help new shooters. Those that plan to use a loaner shotgun will need to bring with them at least one box of factory lead shot shells (12 gauge or 20 gauge) along with eye and ear protection. 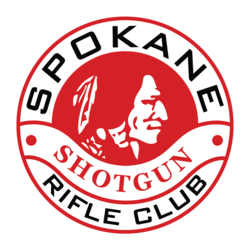 Each round of trap requires one box of shells, so it may be helpful to bring several boxes of shells for use in the loaner guns as there is no ammunition available for sale at Spokane Rifle Club. The trap fields are open Thursdays and Saturdays starting at 11am and ending no later than 2pm. Shooters are encouraged to arrive closer to 11am — if everyone has had their fill before 2pm then the shooting stops. 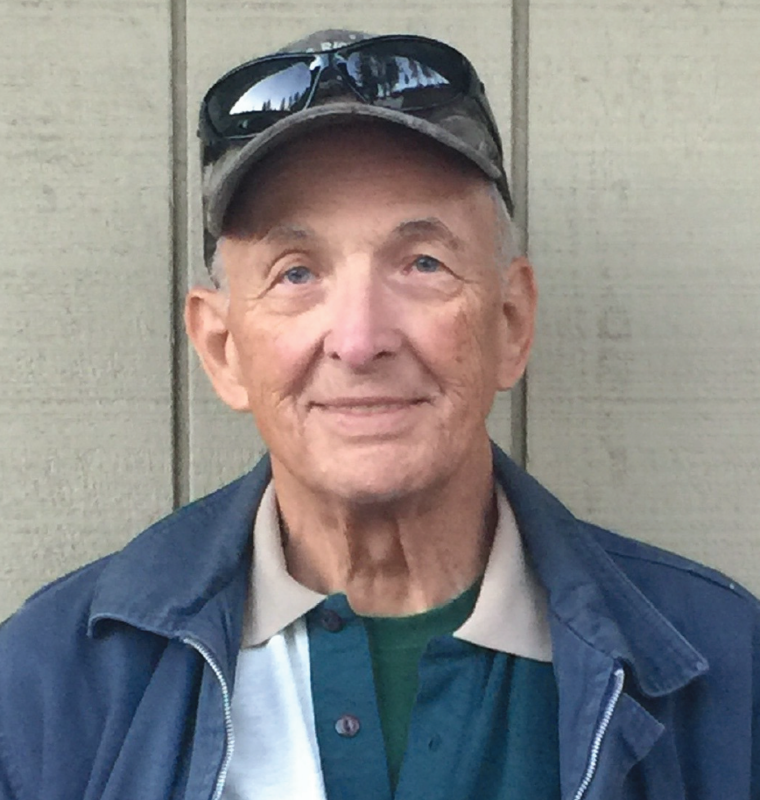 If you would like to learn more about trap shooting at SRC, reach out to division chairman Lowell Peterson (contact info above) or division member Jim Groves at 509-326-3006.